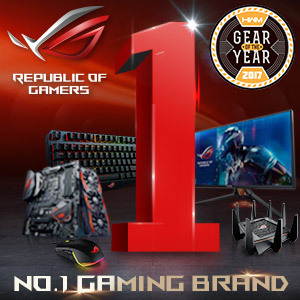 ShopBack is currently running a contest which gives bloggers a chance to win any item worth up to Php10,000 from any of ShopBack’s partner merchants including Lazada, GearBest, or even Abubot.ph. All you need to do is to make up to three blog posts (each post counts as a contest entry) each with a wish list of at least five different items (with price tags of up to Php10,000) from any of ShopBack’s partner merchants. ShopBack will then pick 10 winners who will each get one item from their wish list/s for free. 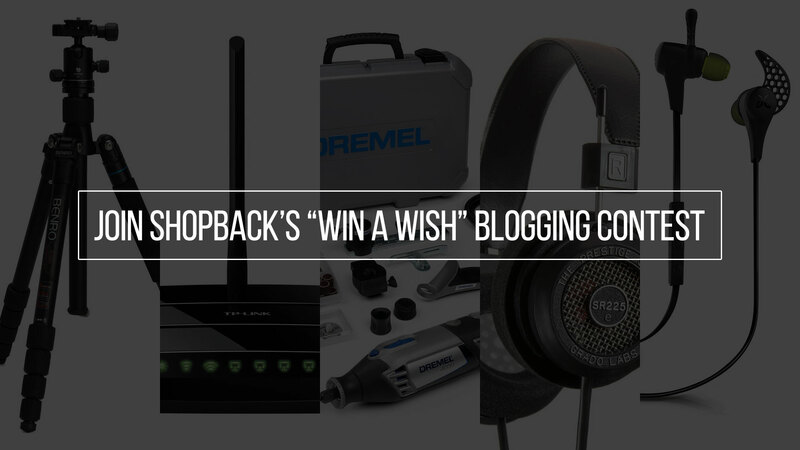 More details and information on the “Win a Wish” blogging contest can be found on ShopBack’s website. So here’s our wish list of items from Lazada, one of ShopBack’s partner merchants. Good luck to everyone planning to join the contest! 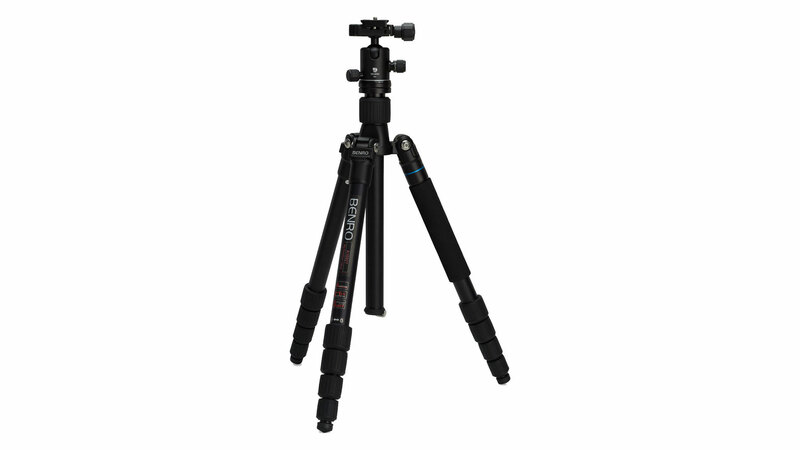 The first item on our list is the Benro A1692TB0 tripod. It’s a compact aluminum tripod with a double-action ball head. It features three five-section legs with rubberized twist locks and one of the legs can be removed to transform into either a full-size or compact monopod. We’ve been needing a new tripod for a while now to shoot our many videos and the A1692TB0 will definitely help us shoot better videos so we included this in our wish list. 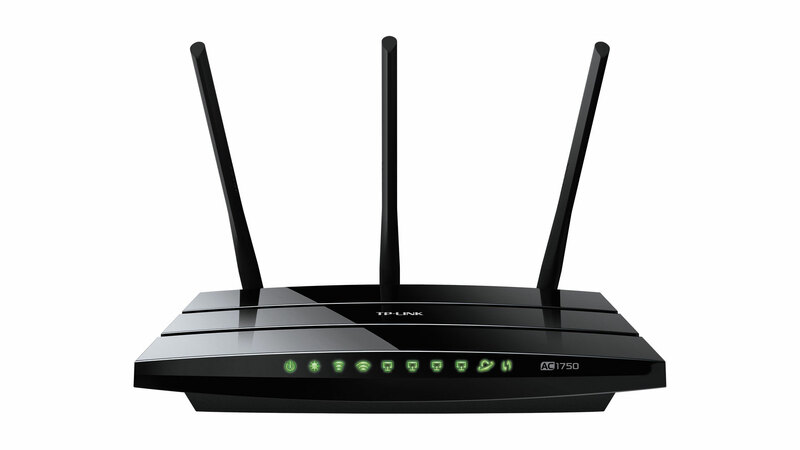 The next item on our wish list is the Archer C7 AC1750 Dual-Band wireless router from TP-Link. It’s one of the company’s latest and more powerful Wireless-AC routers and one of its best features is that it’s compatible with the popular DD-WRT custom router firmware. We’ve been needing to upgrade our network from Wireless-N to Wireless-AC and Archer C7 has everything we need to improve our network connection so we added it to our wish list. 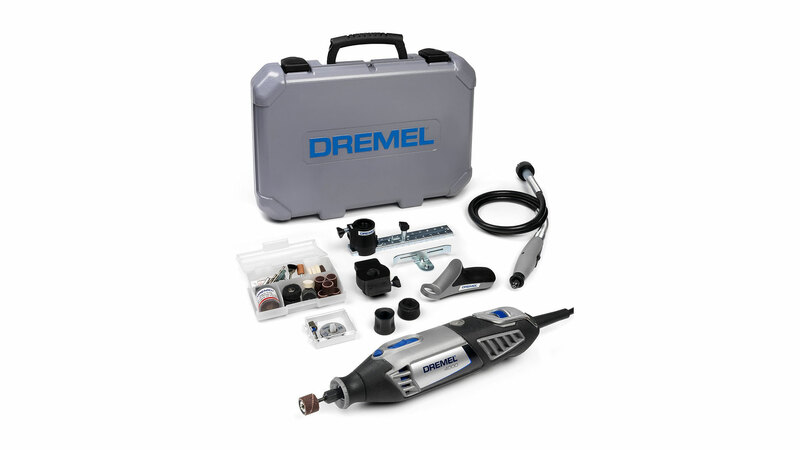 Up next on our list is the Dremel 4000 4/65 Rotary Tool Kit which includes the Dremel 4000 rotary tool, four different attachments, 65 accessories, and a solid carrying case. We do a lot of modelling work from Gunpla and Warhammer 40K to working with 3D printed models so the Dremel 4000 and all its attachments and accessories will really help us with our many projects so we’ve included it in our list. 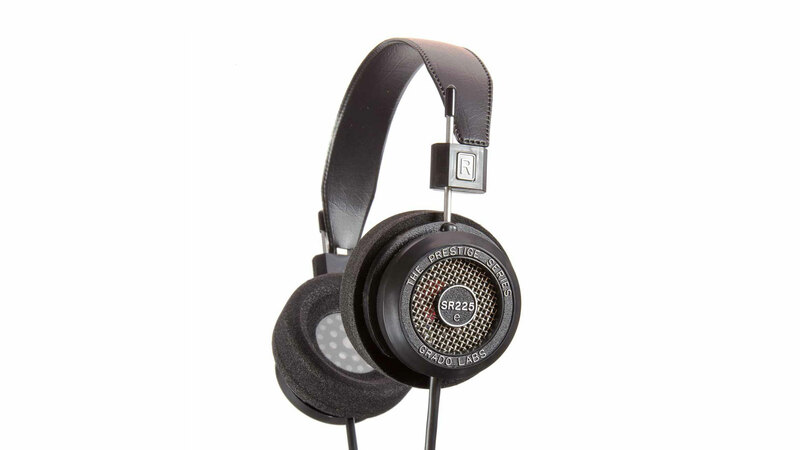 The fourth item on our list is the Grado SR225E Headphones. Grado is one of the most popular audiophile grade headphone brands in the market and we’ve been big fans of the Grado line (we already own the SR80i) for a long time now. The Grado SR225E is the latest iteration of one of the company’s best mid-range offerings and we couldn’t resist adding it to our wish list. 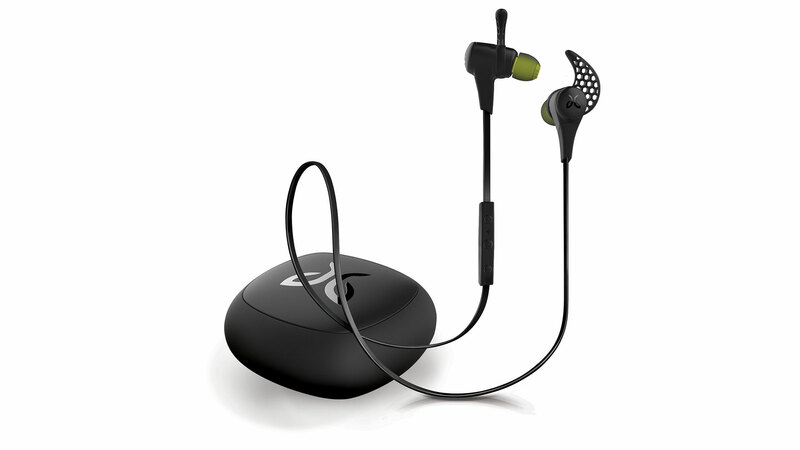 Lastly, we put the Jaybird X2 Bluetooth In-Ear Earphones in our list because it’s always been one of our wish list items as it’s considered one of the best wireless Bluetooth in-ear earphones in the market. 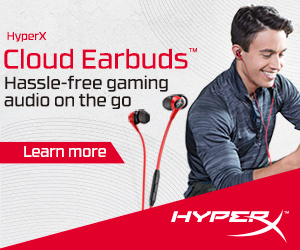 It comes with a ton of accessories to fit any user as well as a carrying case to keep the earphones and its accessories safe.